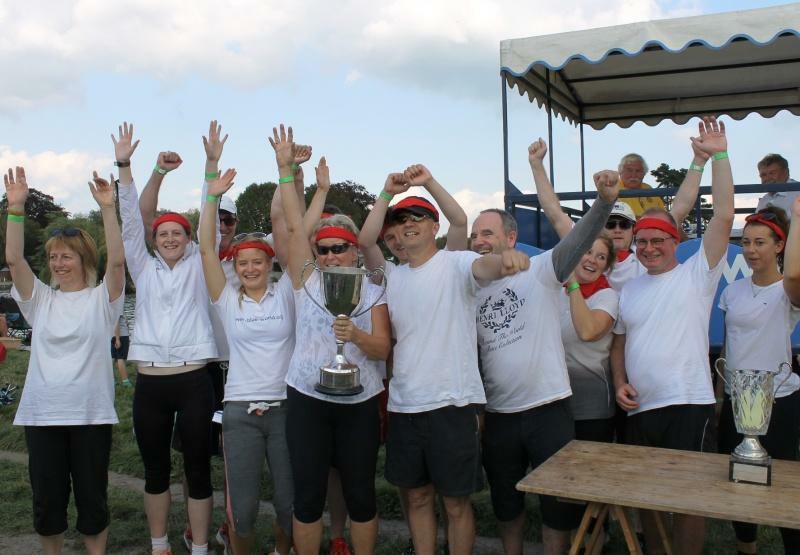 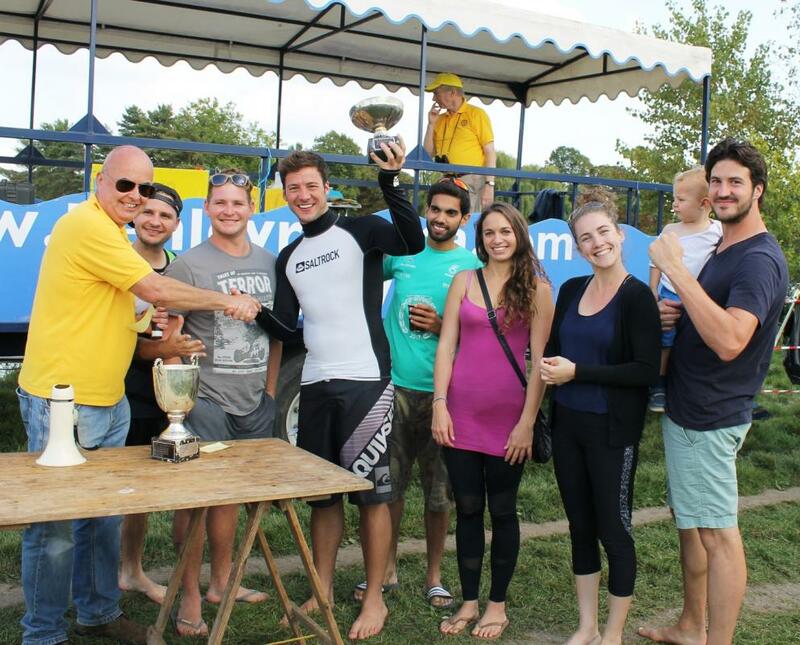 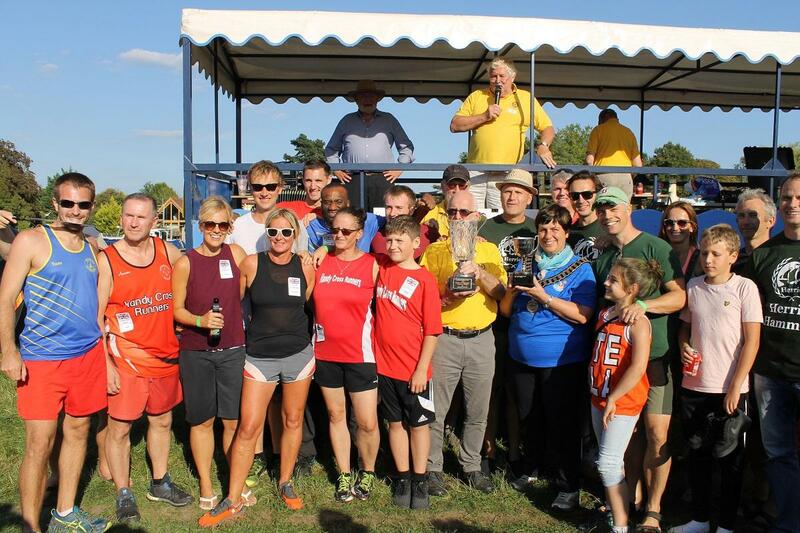 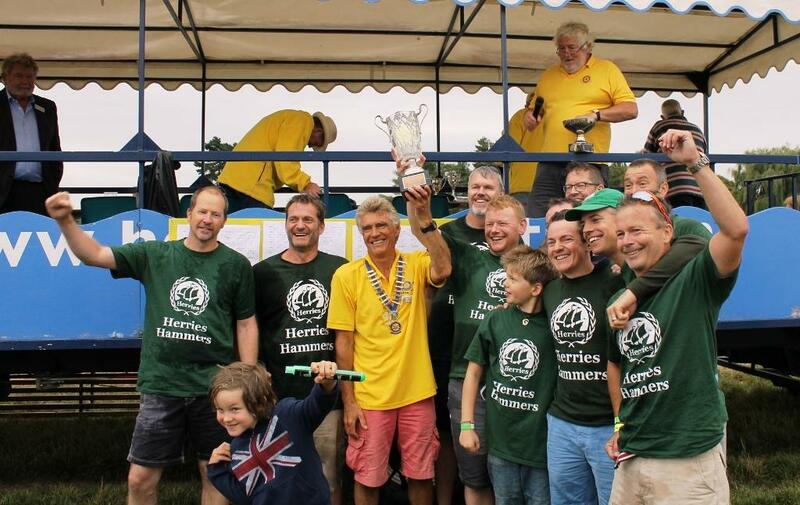 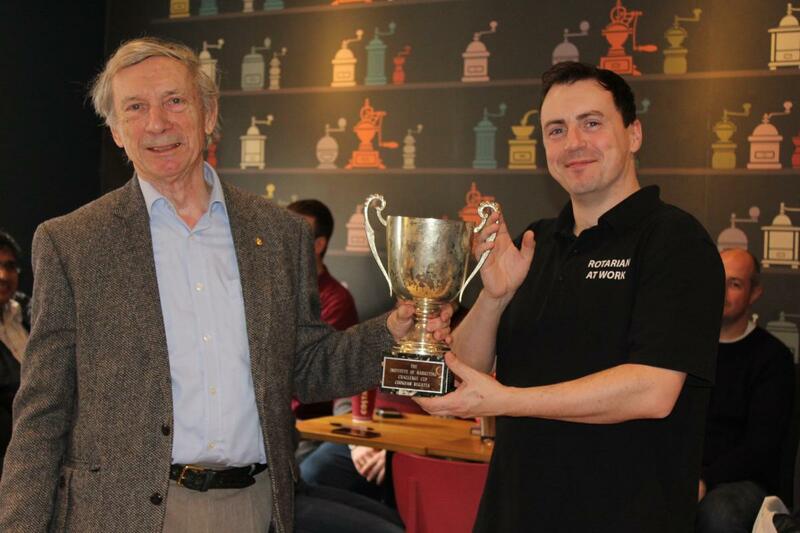 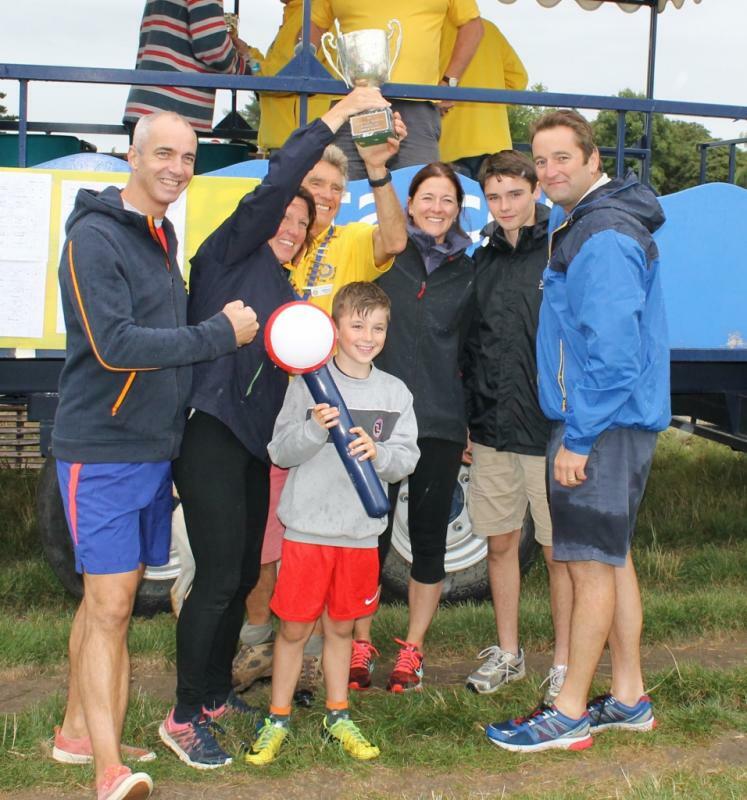 Herries Hammers and Dinghy Thompson race neck and neck, resulting in the first ever draw for the Dragon Boat event. 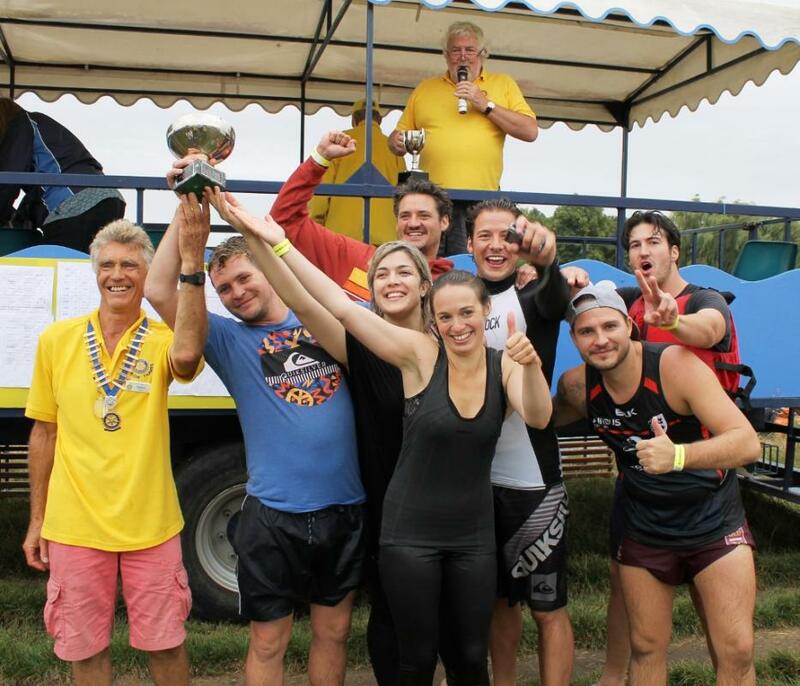 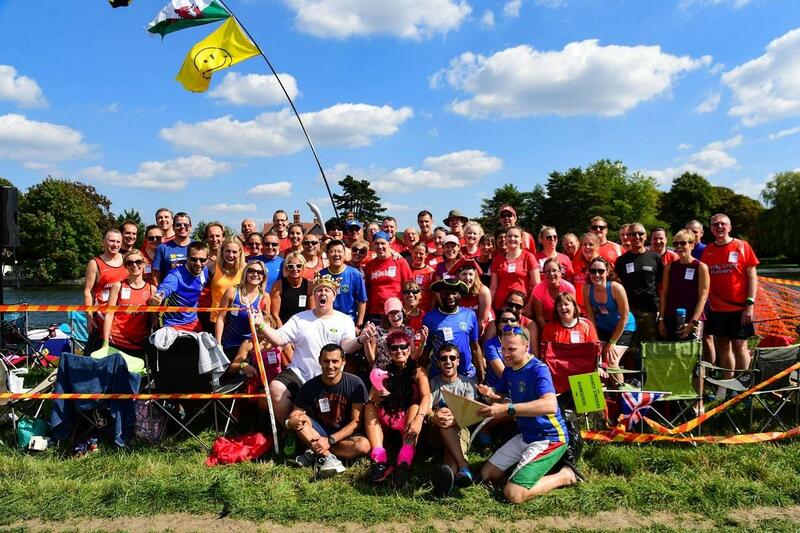 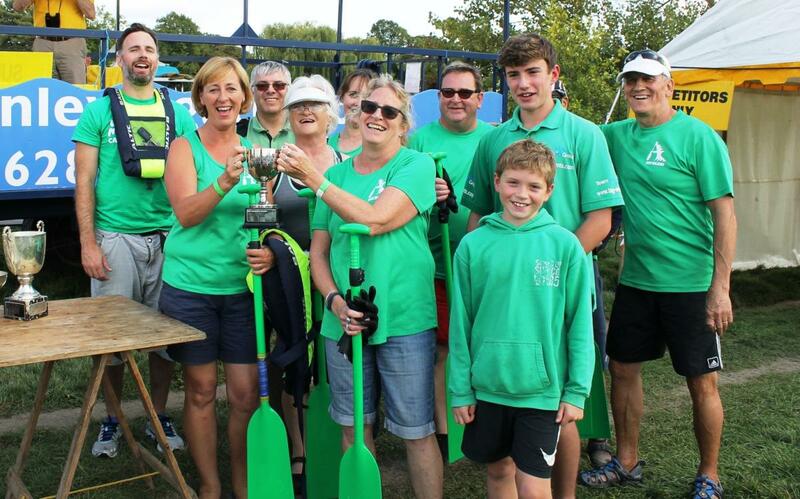 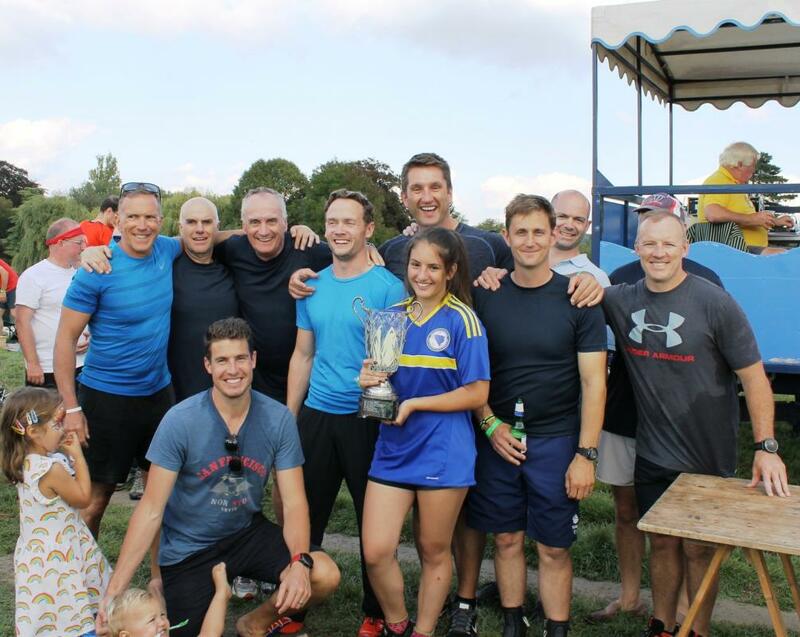 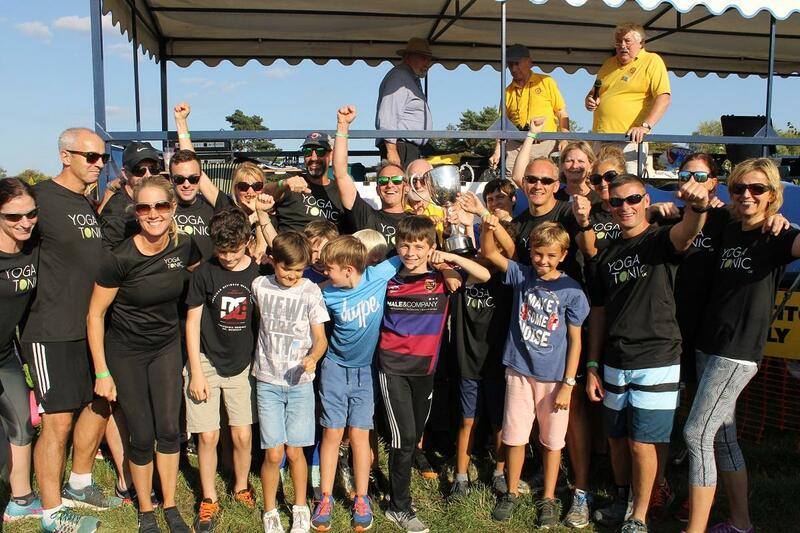 This committee, together with Marlow Thames RCs, organises the annual Cookham Regatta on the first Saturday in September to raise funds for local and international charities. 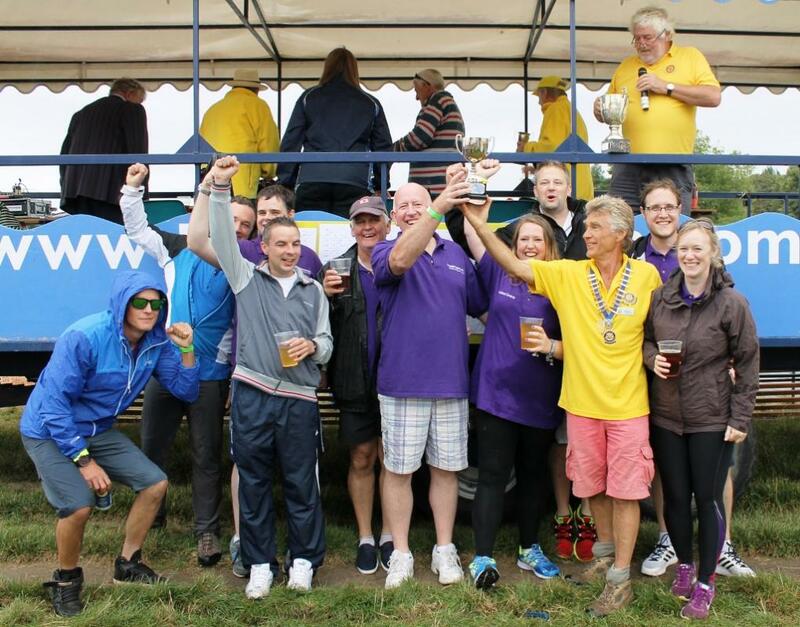 More information and photographs of the 2018 Regatta is displayed on www.cookhamregatta.org.uk. 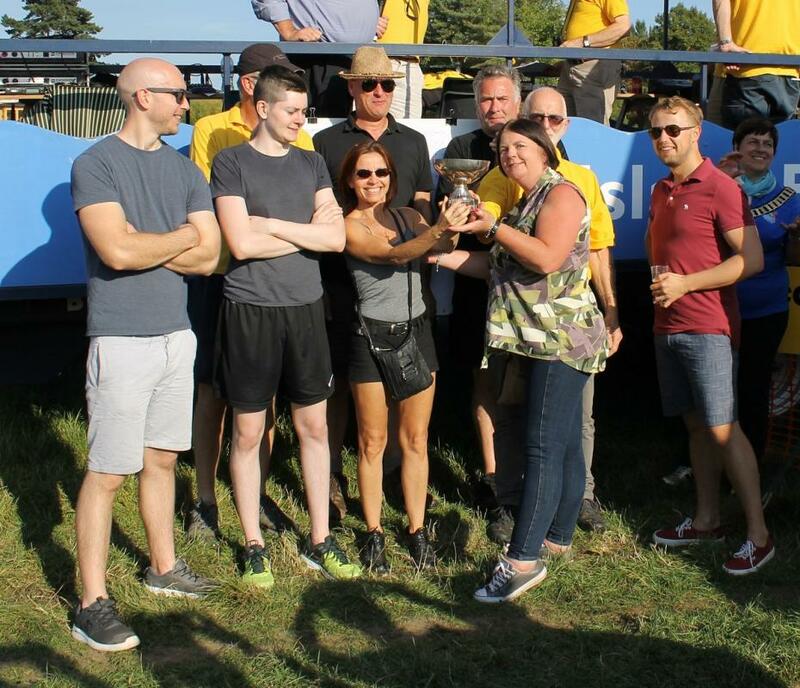 Click on the yellow arrows to move the carousel display above. 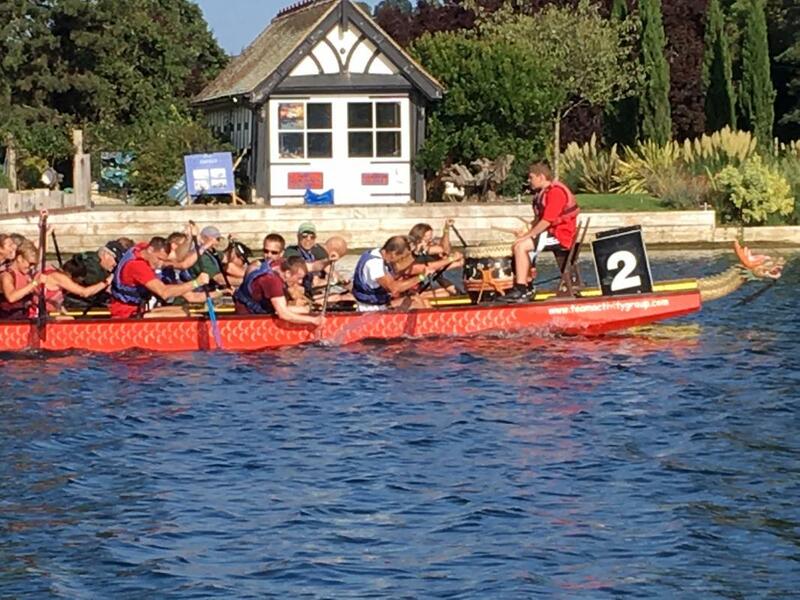 This year (2018) the Regatta was held on 1st September which turned out to be fine weather giving a boost to both landside and waterside events.